We know that coming to university is one of the biggest decisions you’ll ever make. We also know that university isn’t just about getting a degree, it’s about the overall experience. All of our staff work hard to make sure you have the best possible time while you study with us, and our hard work shows in the latest National Student Survey which has ranked us in the top 10 in the UK for overall student satisfaction. We are incredibly lucky to have two beautiful teaching campuses on the doorstep of one of Europe’s most vibrant cities, making Liverpool Hope University a great place to study. - a number of Halls of Residence, totalling over 1,100 student rooms across 3 sites. Our investment doesn’t stop there, we also offer extensive pastoral care and support to help you along your journey. Our Student Support and Wellbeing team provide an integrated one-stop shop for pastoral support services, meaning you don’t get passed around between departments. 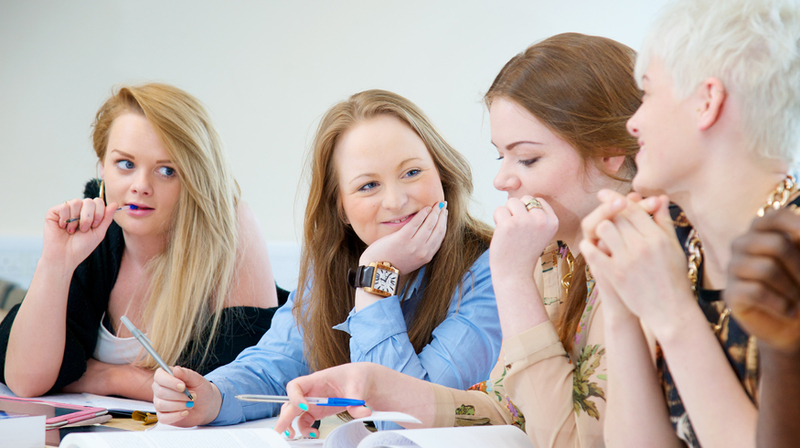 We also offer academic and learning support from both your subject tutors and a team of personal academic support tutors based within each Faculty. Explore this section to find out what life at Liverpool Hope University is really like.